modmove | Check out the new trailer for John Wick: Chapter 3 – Parabellum! Check out the new trailer for John Wick: Chapter 3 – Parabellum! In this third instalment of the adrenaline-fueled action franchise, super-assassin John Wick (Keanu Reeves) returns with a $14 million price tag on his head and an army of bounty-hunting killers on his trail. 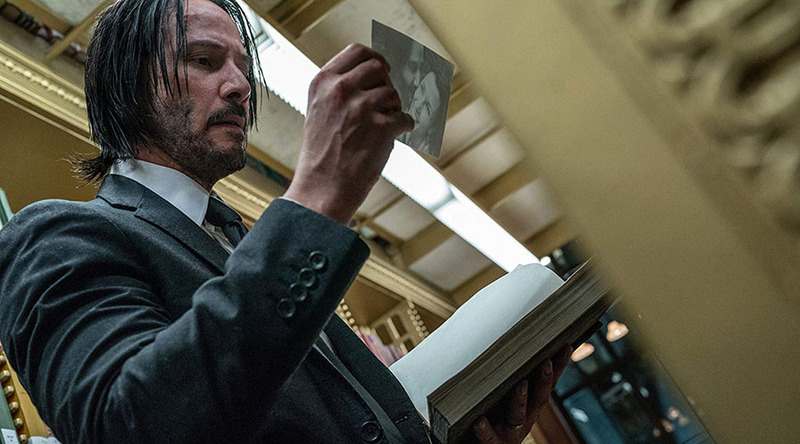 Starring Keanu Reeves, Halle Berry, Laurence Fishburne, Mark Dacascos, Asia Kate Dillon, Lance Reddick, Saïd Taghmaoui, Jerome Flynn, Jason Mantzoukas, Tobias Segal, Boban Marjanovic, with Anjelica Huston, and Ian McShane, John Wick: Chapter 3 – Parabellum will be released in Australian cinemas May 16!